Autofill for forms is a feature that lets you automatically enter personal information (such as your name, address, email, and phone number) into website forms. Autofill is enabled by default in Yandex Browser. The autofill feature is convenient, but the browser needs to store the data on the computer before putting it into the form. If malware gets onto your computer, an attacker can steal your data. If someone else opens the browser in your absence, they can log on to websites under your accounts or learn your data some other way. Therefore, if your data security is more important for you than convenience, you may wish to disable autofill. The first time you enter information in a form (such as an address or phone number), the browser stores it. The next time you enter it, a list appears in a field and you can choose an earlier saved autofill option. Attention. 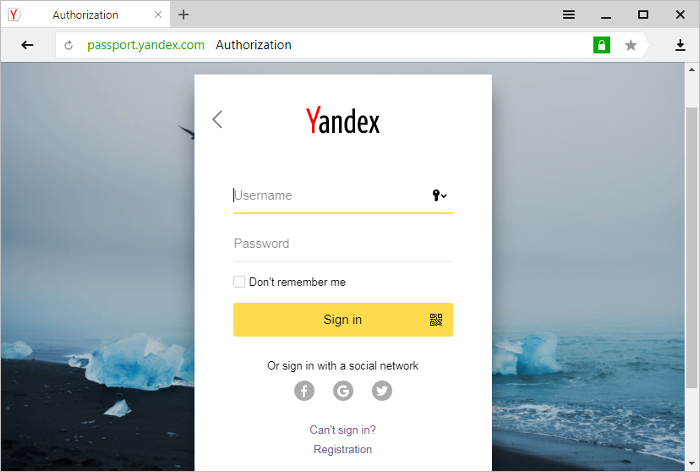 When you enter a bank card number, Yandex Browser asks if you want to save it. If you allow it to save your bank card number, the browser will enter it automatically in the future. If other people use your browser, it's not a good idea to save your card data. You can create autofill options manually for your address and bank card. In this case, you can edit them. In the Passwords and forms section, click Manage autofill settings. Click Add new address or Add credit card. Hover your mouse cursor over the autofill option. Note. The autofill option will be deleted without needing to confirm the operation. In the Delete the following list, select the beginning of time. Select the Autofill form data option. Clear all the other options (if you only want to clear autofilled data). In the Passwords and forms section, clear the Enable autofill to fill out web forms in a single click option. By default, the browser saves your search history. Your previous searches are marked with a dot to the right of the query. Note. You can't turn off saving searches in the SmartBox. If you don't want your search queries to be saved in the browser, use Incognito mode. In the Delete the following list, select the time range you want to delete search queries for. Select the Browsing history option. Clear all the other options (if you only want to clear your search query history). 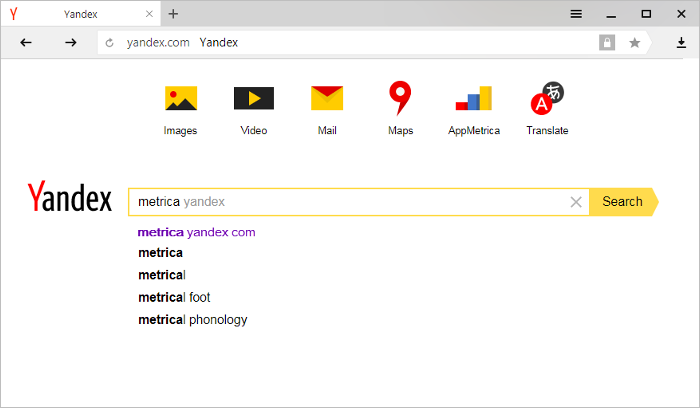 If you are signed in to Yandex, then your search queries will be saved by default. When you enter a query again, it will be purple. Additionally, the sites that you visit frequently will appear first in the search suggestions list. 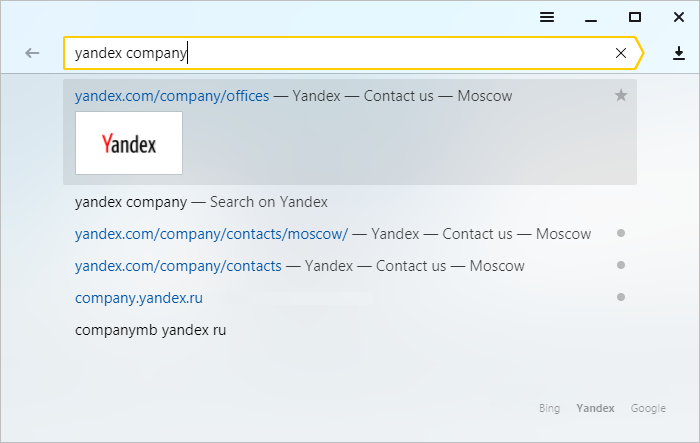 To disable saving Yandex search queries and frequently visited sites, go to the page.